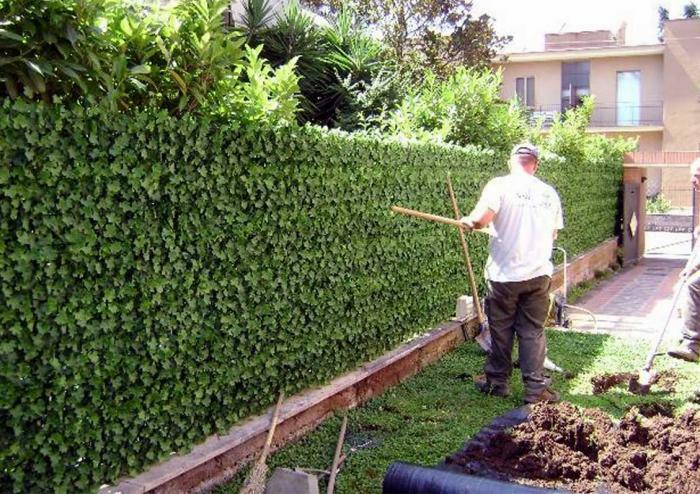 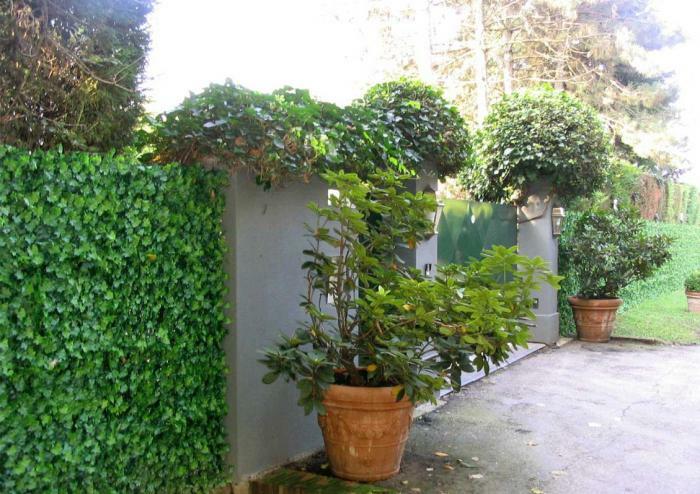 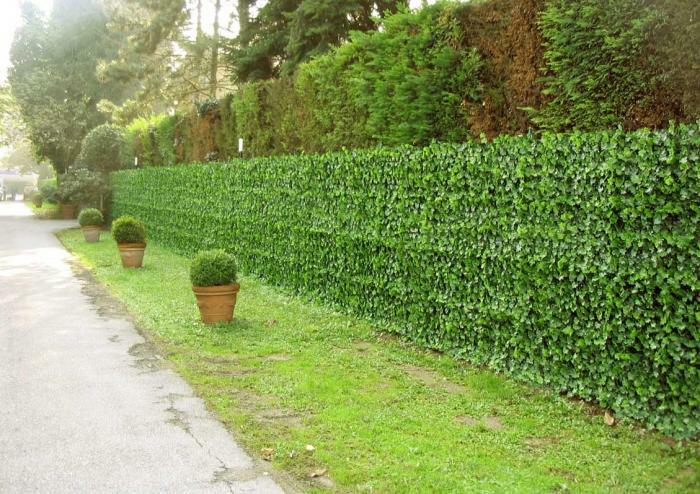 On the market from 2005, VIR 001 Ivy is the pioneer of the artificial hedges and the Viridium hedge per antonomasia. 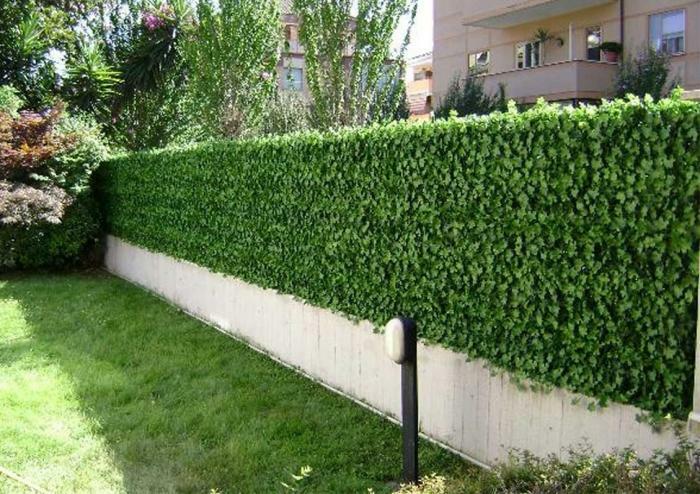 It's perfect not only for private garden but also for public works as airports, hospitals, cinemas and events. 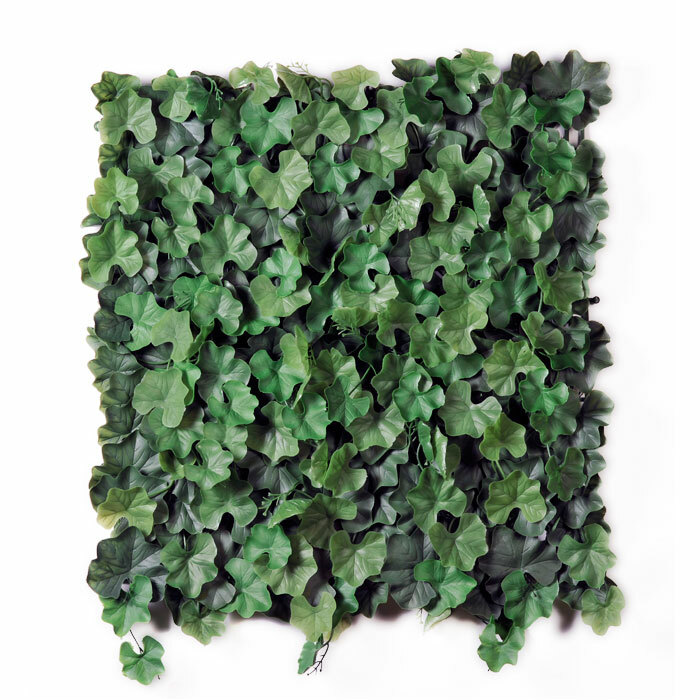 It is supplied in modules 50 x 50 cm with self-locking connectors that simply clip togheter by hand.